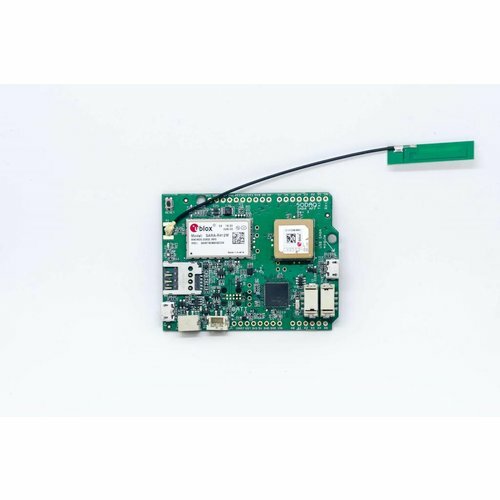 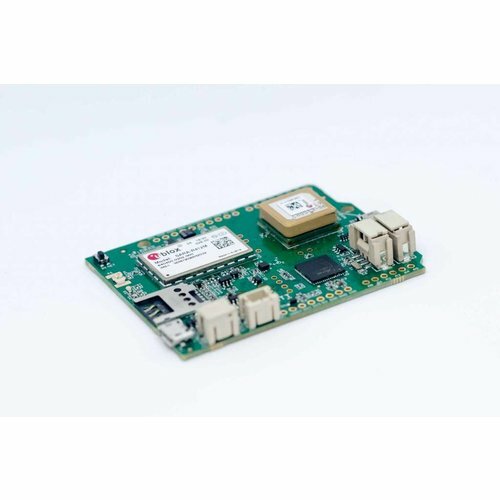 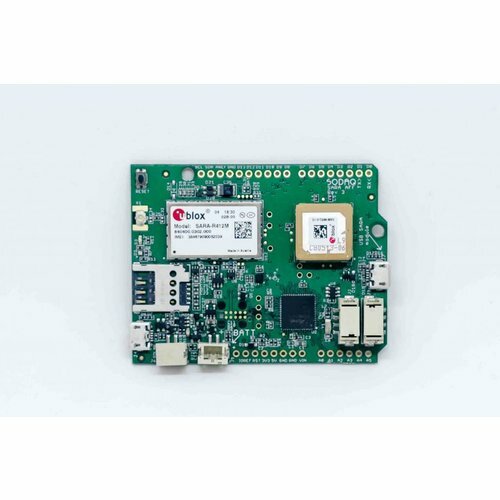 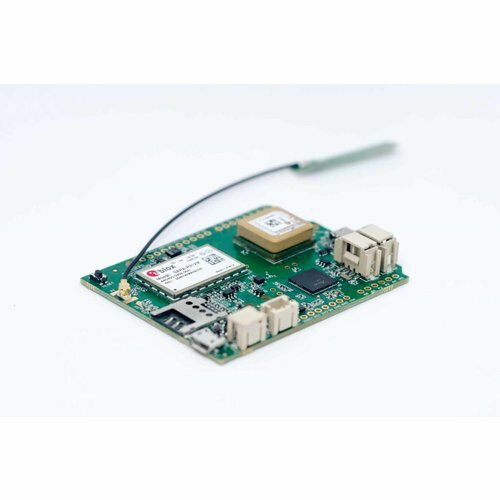 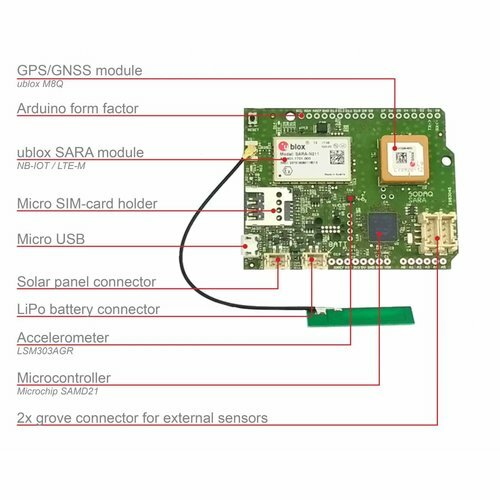 The SODAQ SARA Arduino Form Factor (AFF) R412M that works globally with NB-IoT, LTE-M and even EGPRS fallback for all other regions. 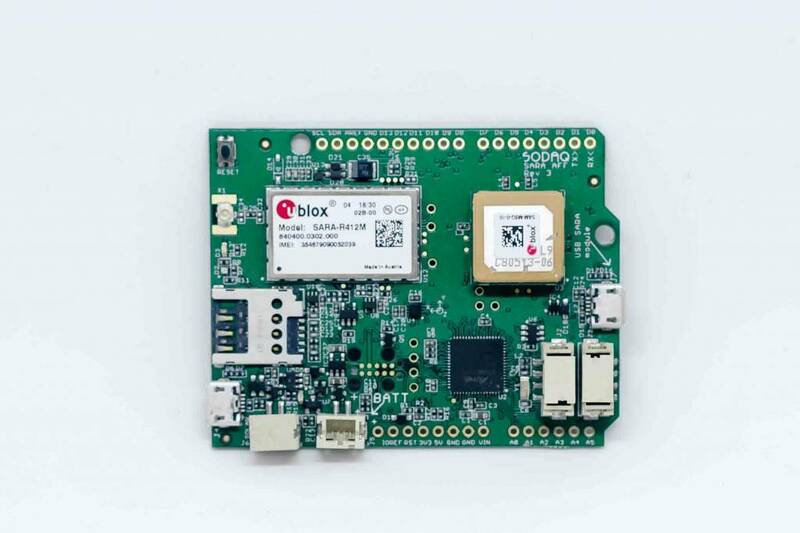 Please note that the u-blox R412M module is not yet offered with full support by u-blox. 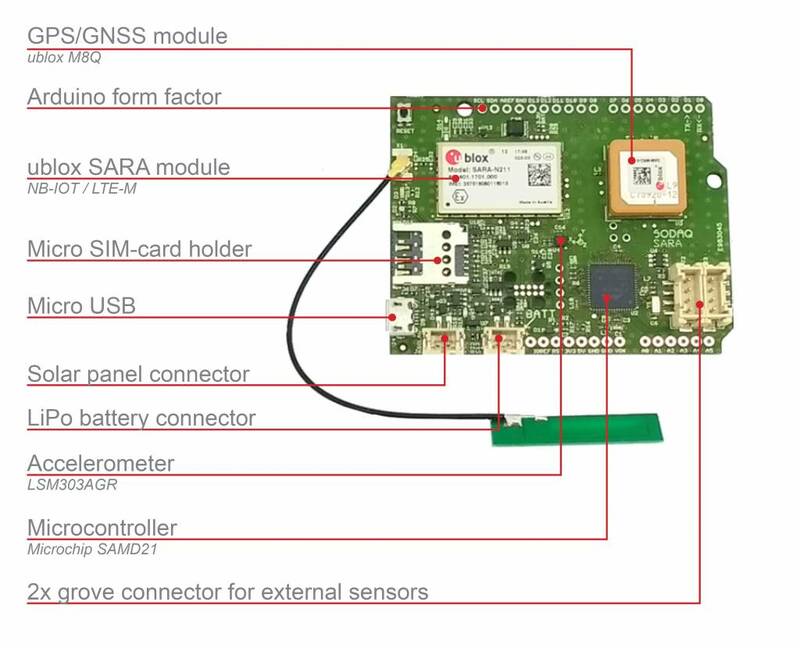 This is scheduled to happen only in February 2018. 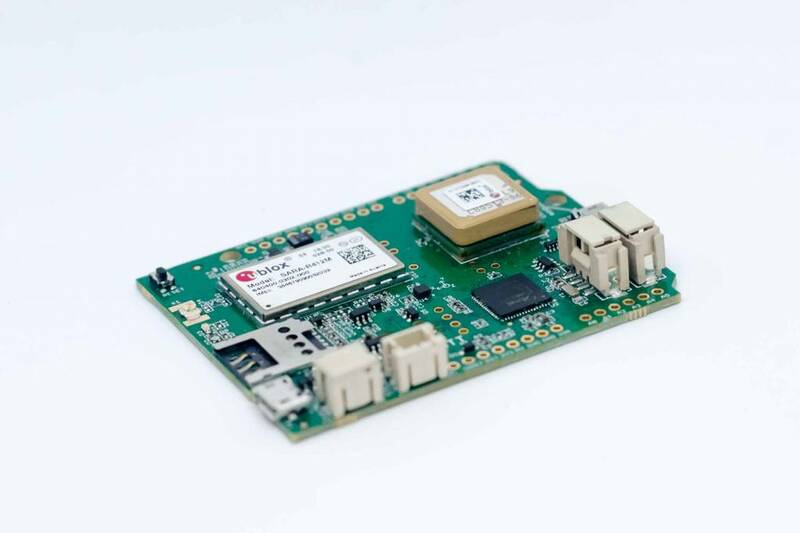 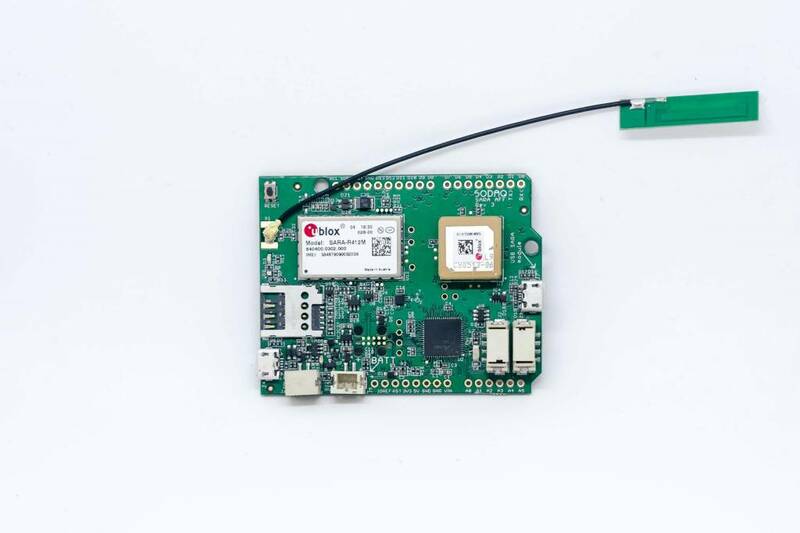 It is the successor to the NB-IoT shield that we have launched successfully on Kickstarter a year ago and of which we have delivered more than 1000 which are used all over the world. 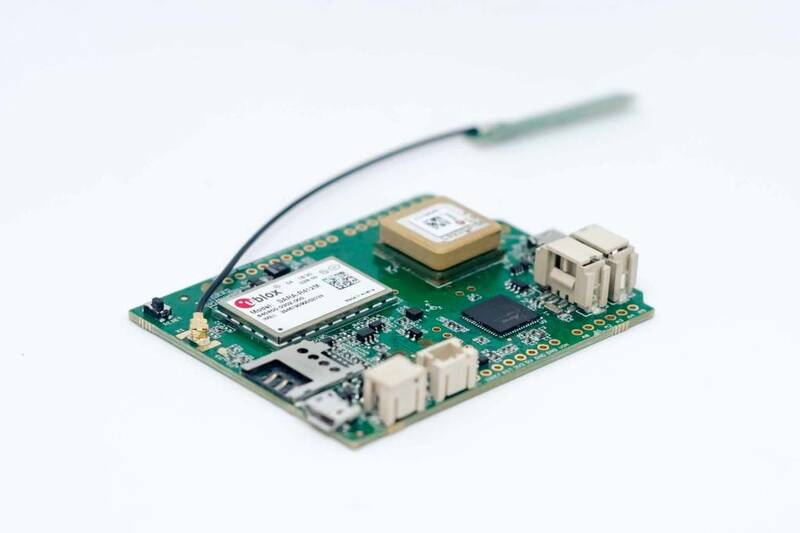 It comes with a small antenna that connects to the uFl port and with a 1,200mAh battery.